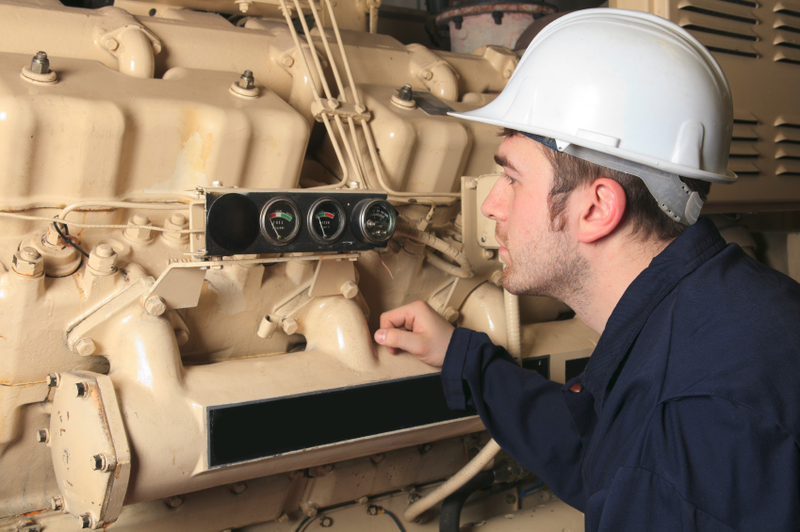 Generator training course length is customizable based on your needs. This generator training course provides a comprehensive overview of the emergency standby generator. The codes and standards for inspection, testing and maintenance are reviewed. The key components inherent in this system will be focused on to discuss typical problems and solutions. Anyone who works on or near power generation, transmission, or distribution systems would benefit from generator training. Additionally, supervisors, managers, safety personnel, and those responsible for ensuring a safe work environment should attend this course.